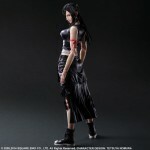 Square Enix has released new photos and info for their upcoming Final Fantasy VII: Advent Children Play Arts Kai Figures. 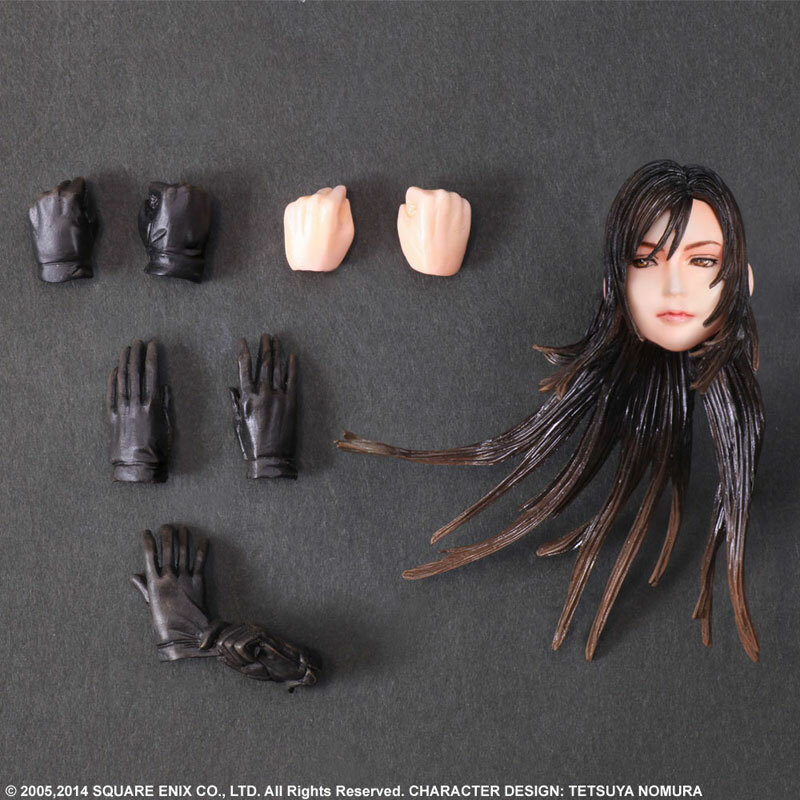 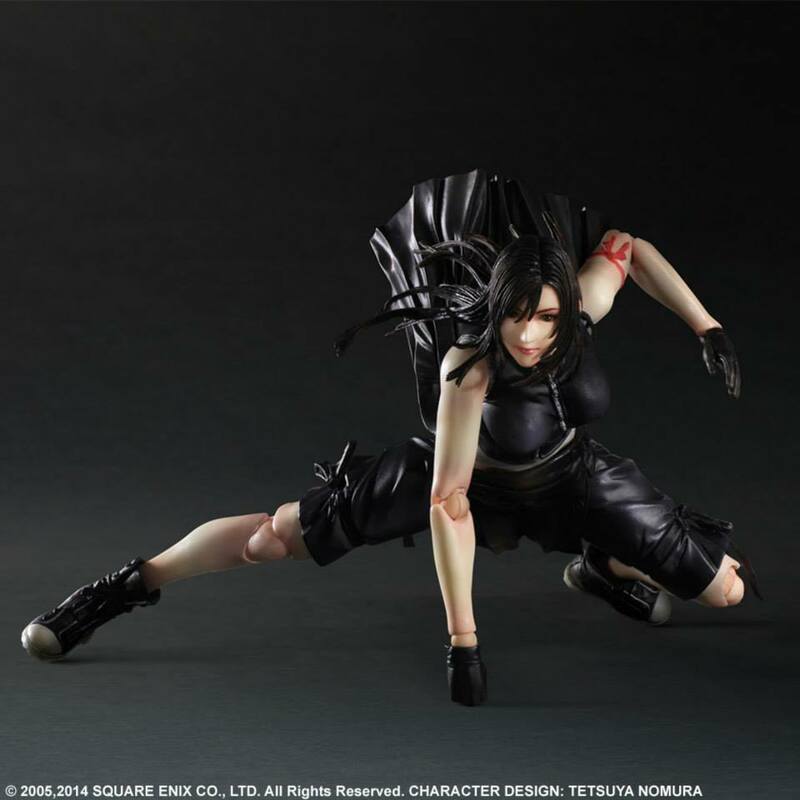 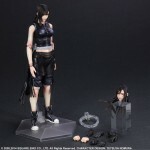 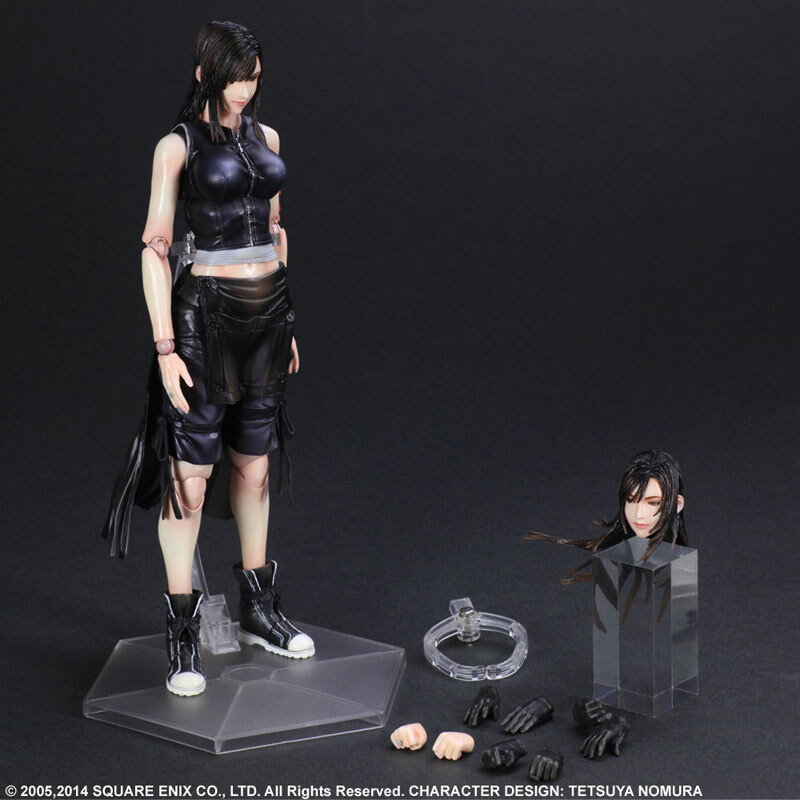 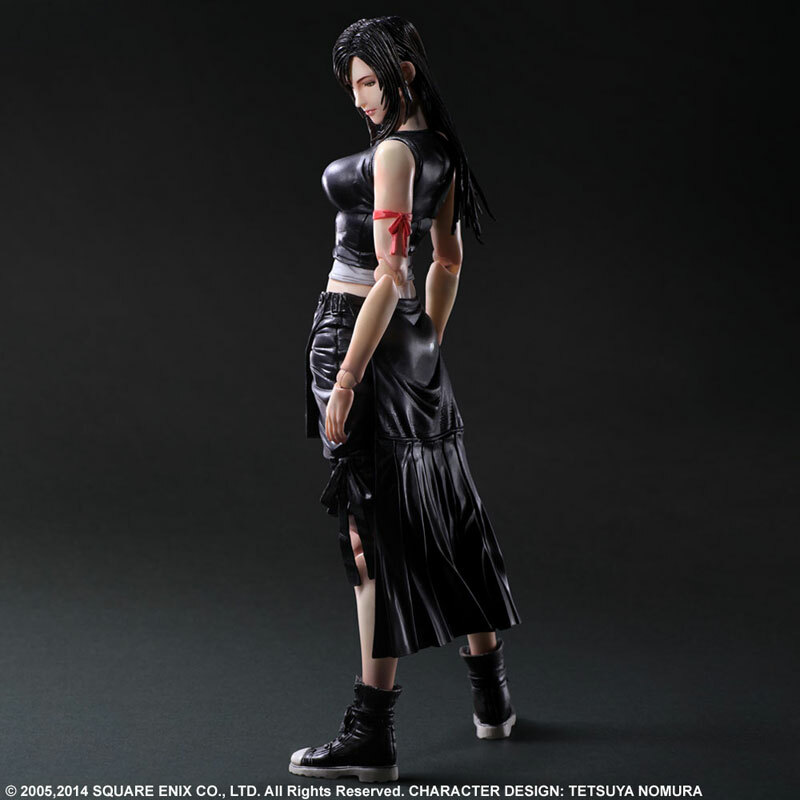 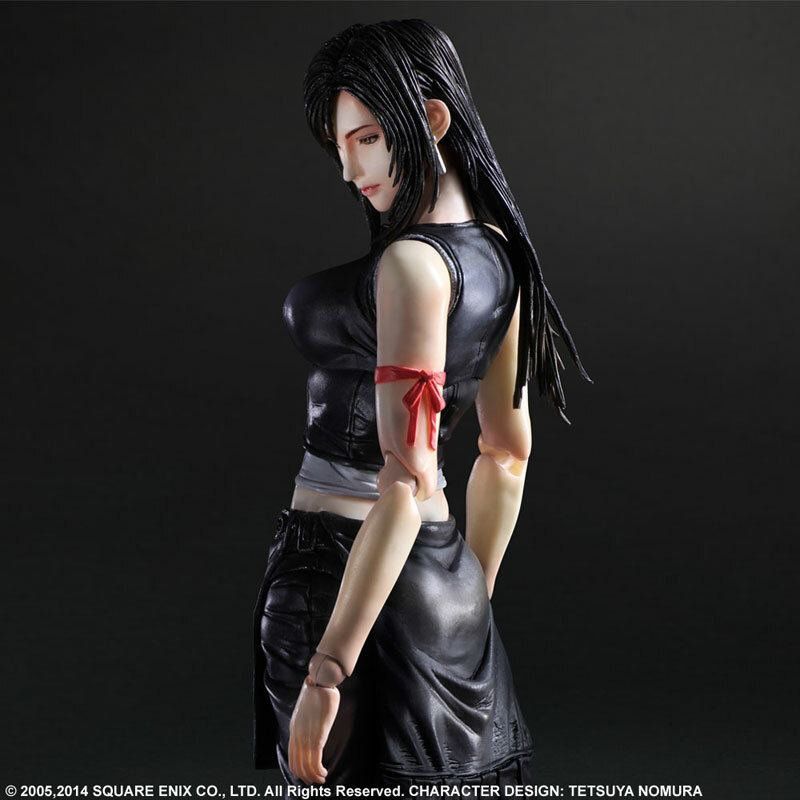 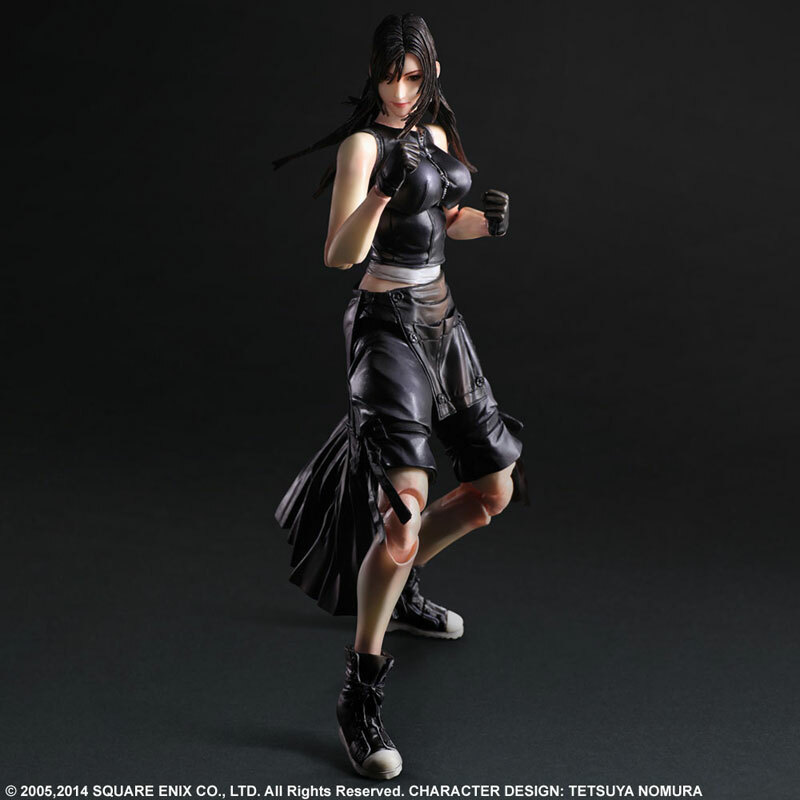 Earlier this month we got our first official look at the figures, now we have a few additional shots, release dates, price and more.Tifa will include two swappable heads, 4 pair of interchangeable hands and a figure stand. 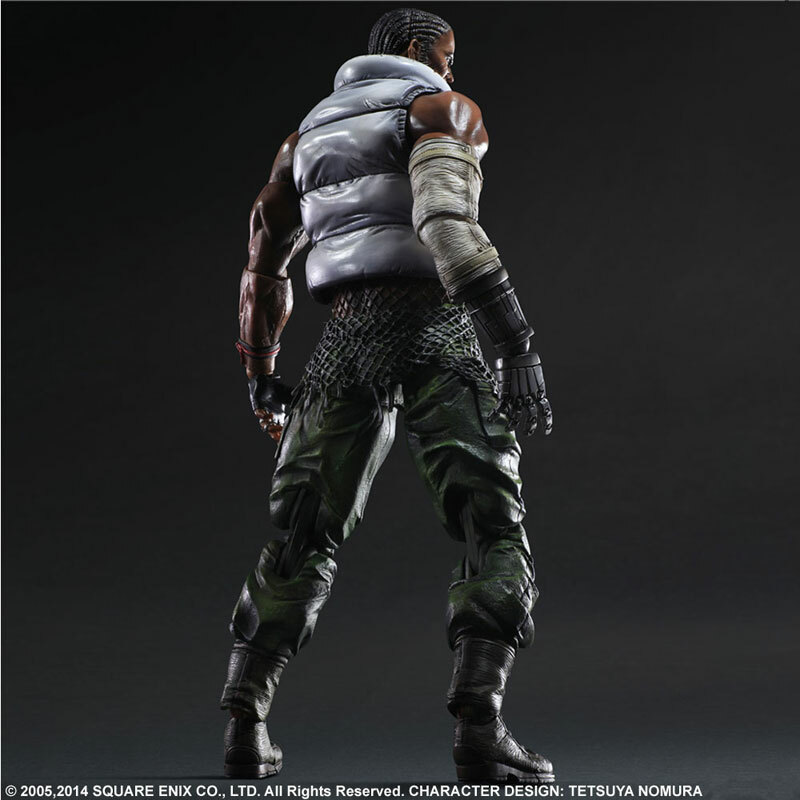 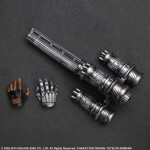 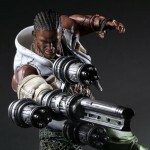 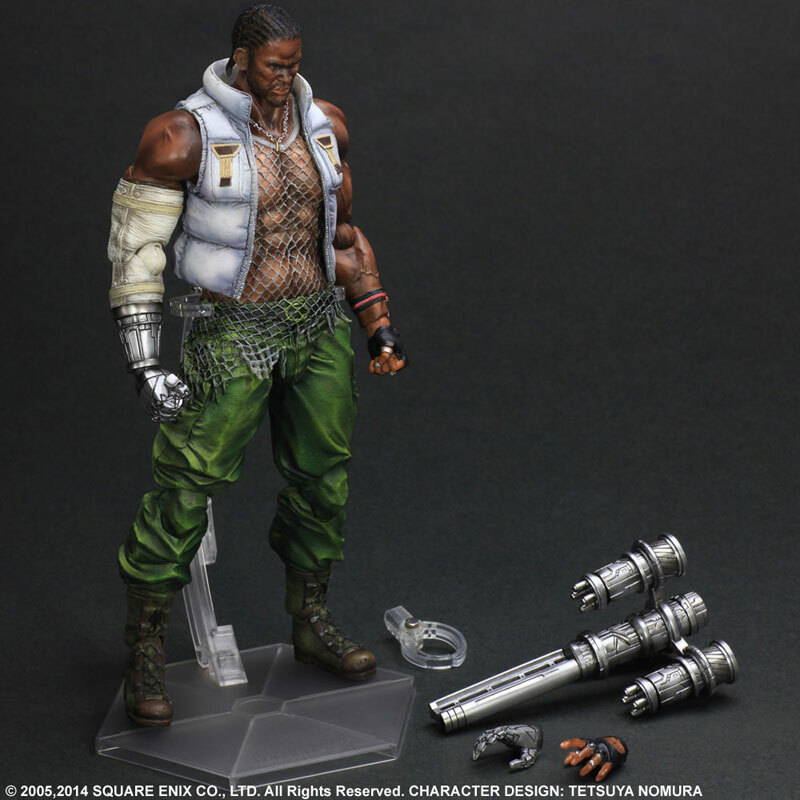 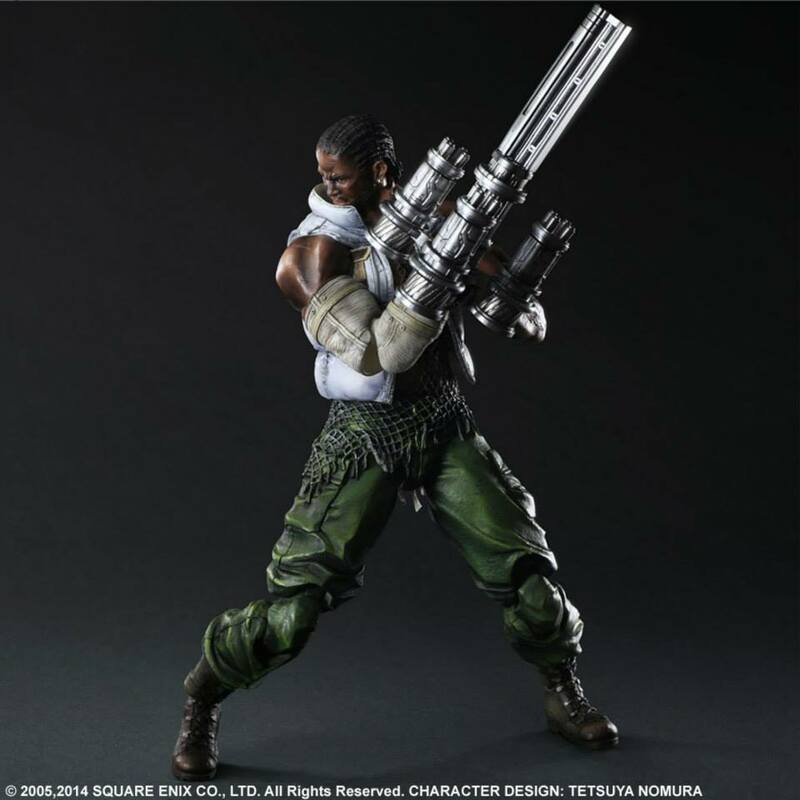 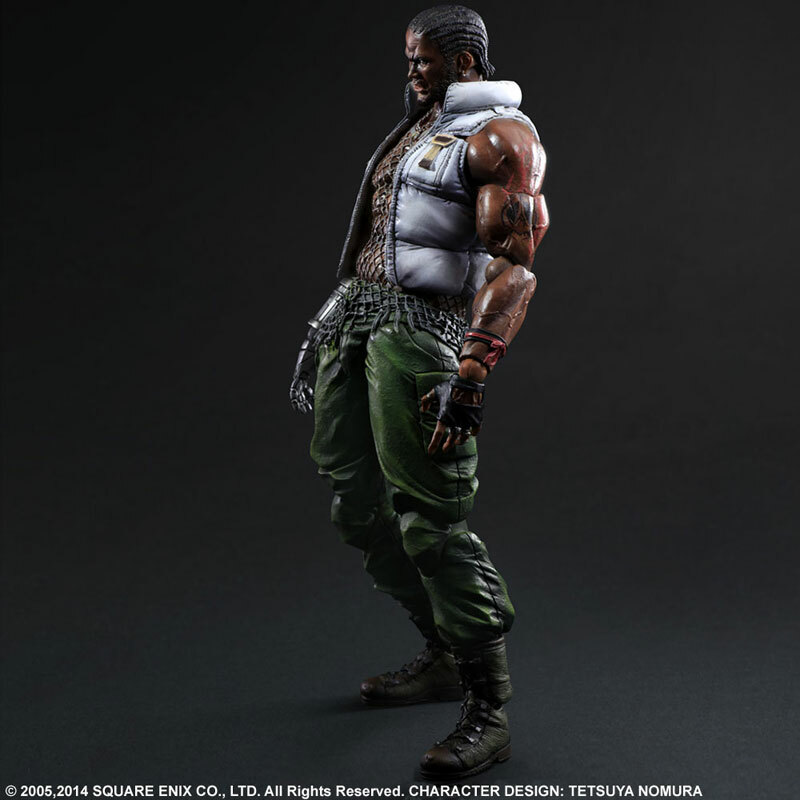 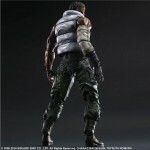 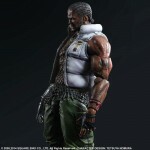 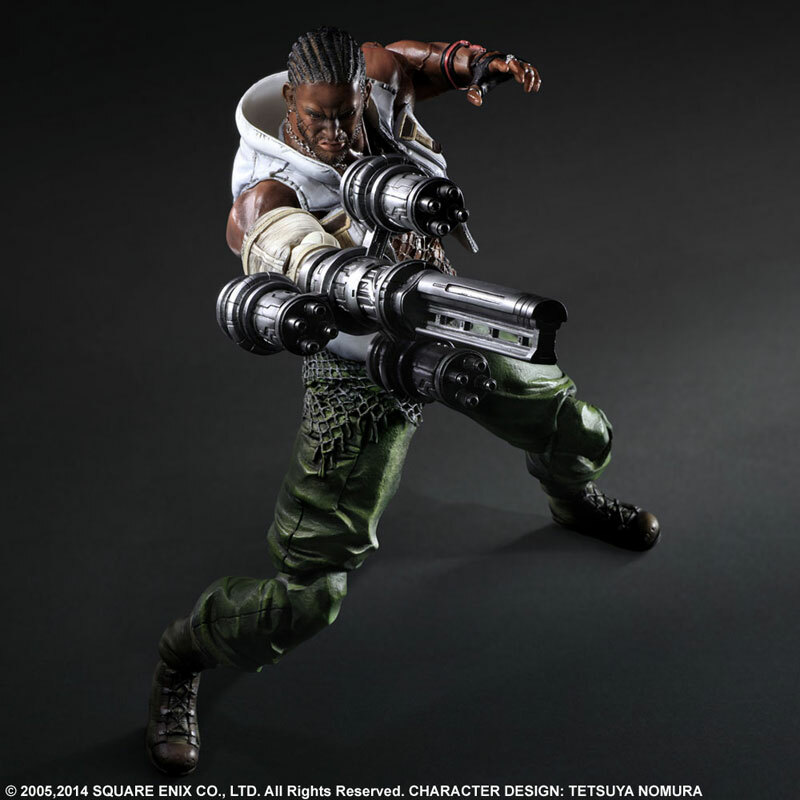 Barret will include two pair of swappable hands, an interchangeable gun arm and a figure stand. 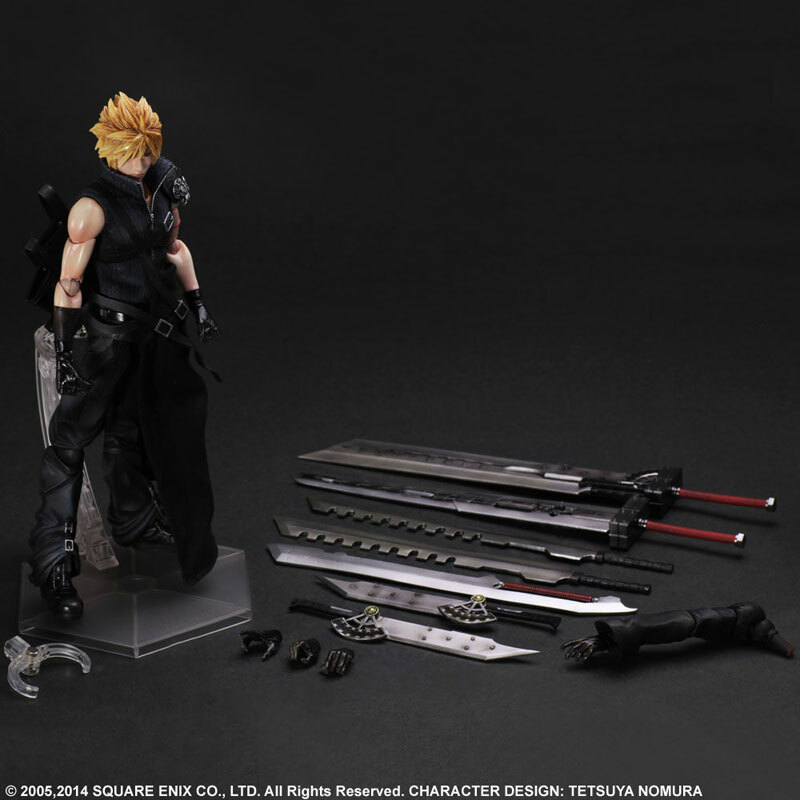 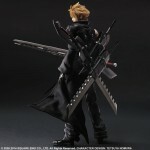 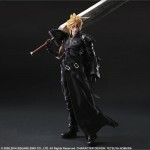 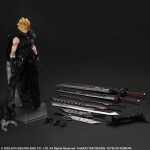 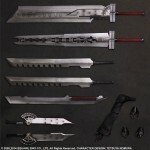 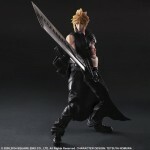 Cloud will include seven swords, a swap out cloaked left arm, three interchangeable hands and a figure stand. 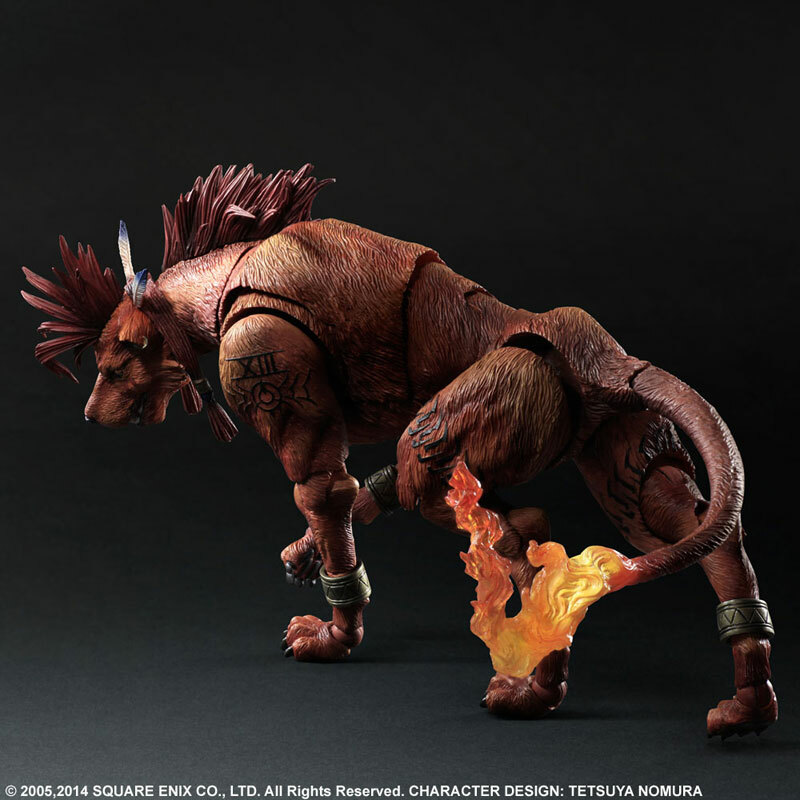 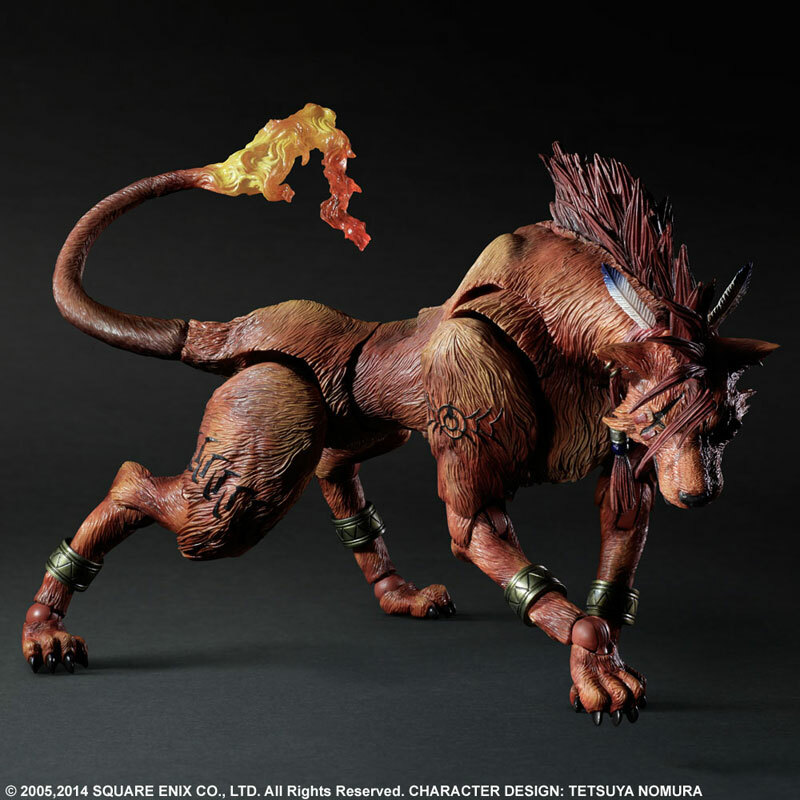 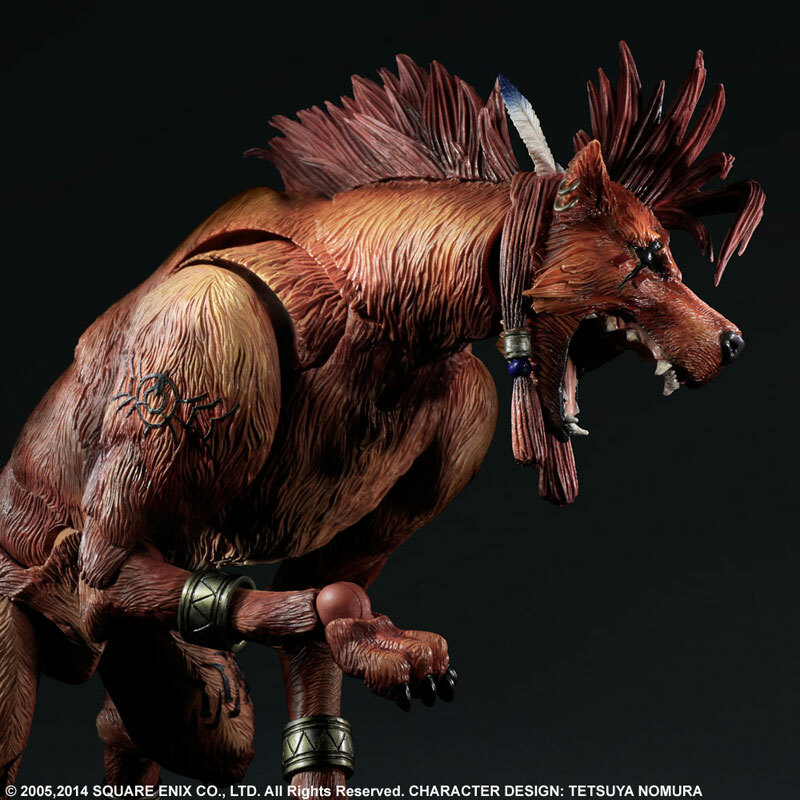 Red XIII includes moveable eyes and a figure stand. 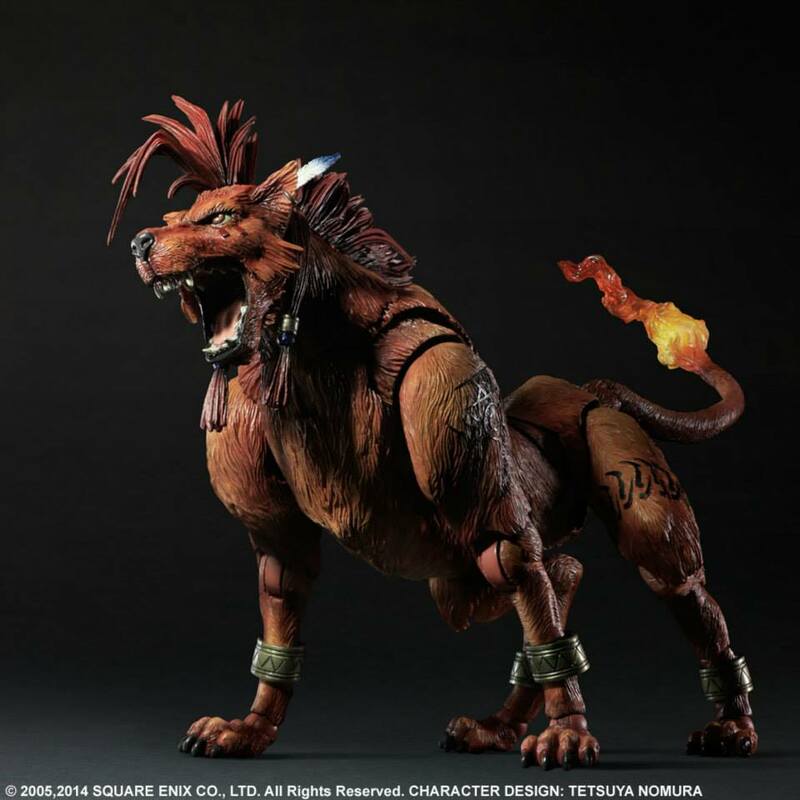 Tifa, Barret and Red XIII are due out in January. 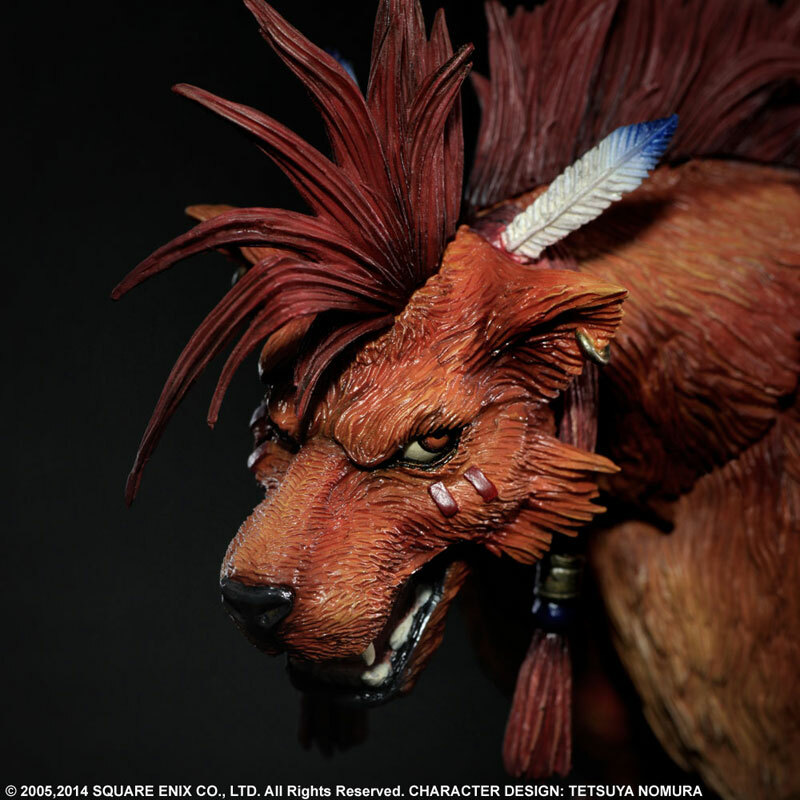 They will be priced at 9,800 Yen (about $91 USD). 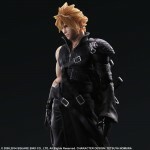 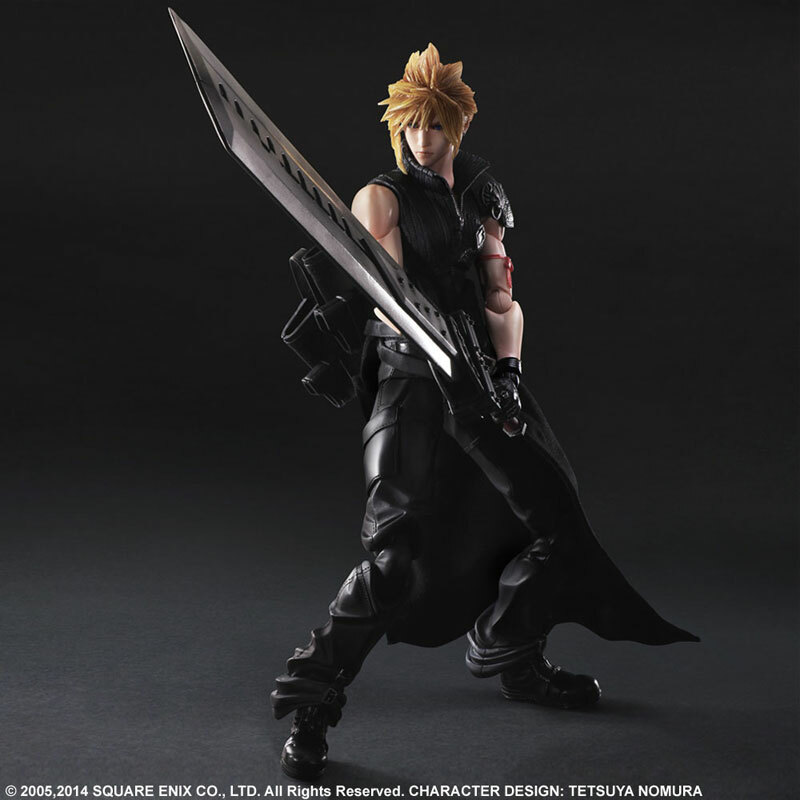 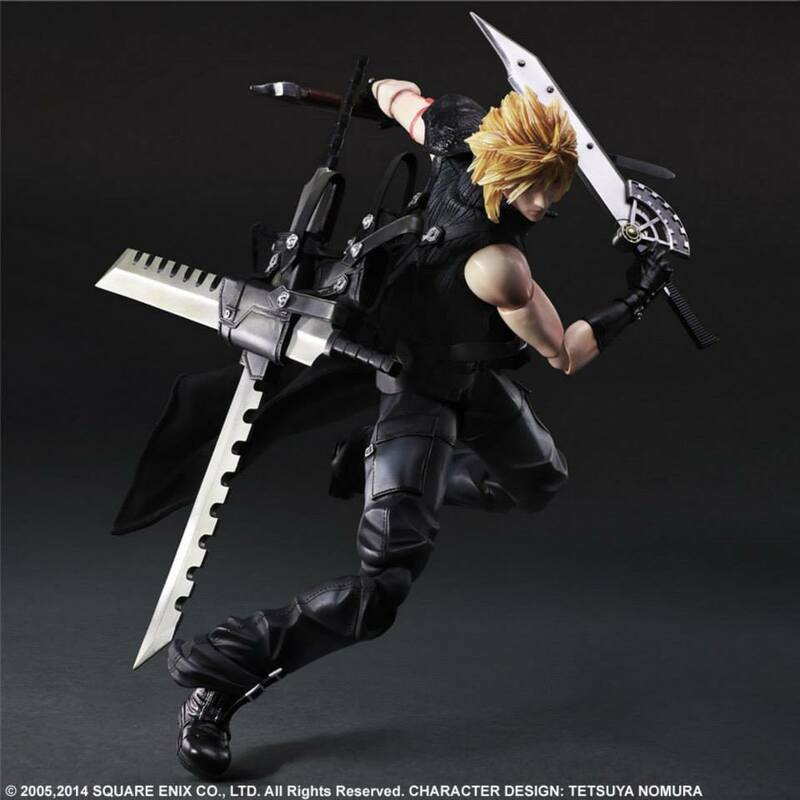 Cloud hits in March 2015 and will sell for 12,000 Yen (about $111 USD). You can check out the photos by reading on. 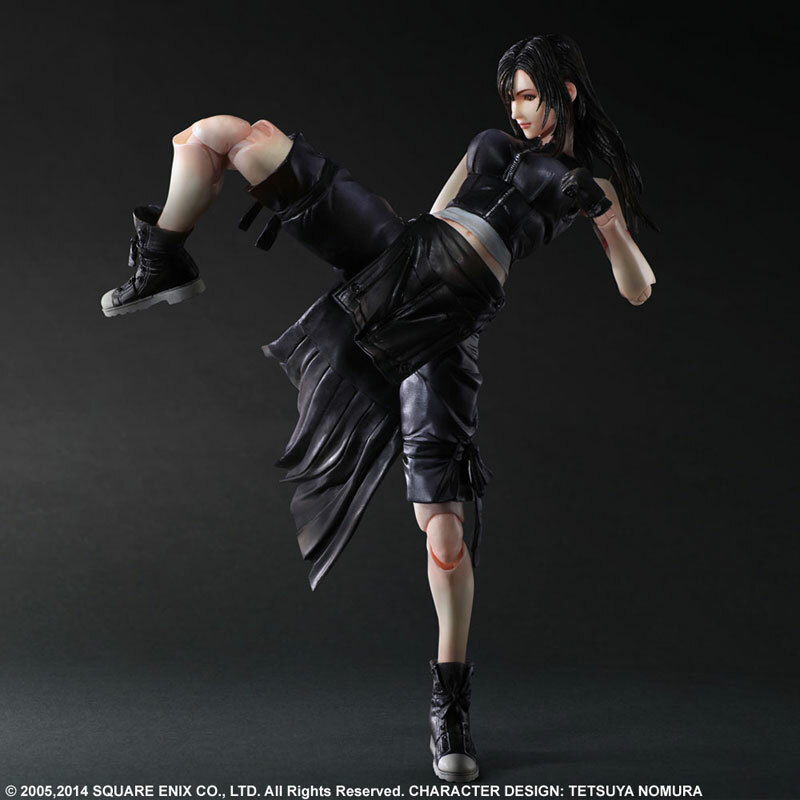 When I said I wanted them to go back to doing Final Fantasy figures, I meant FOR THE GAMES THAT DO NOT HAVE FIGURES!! 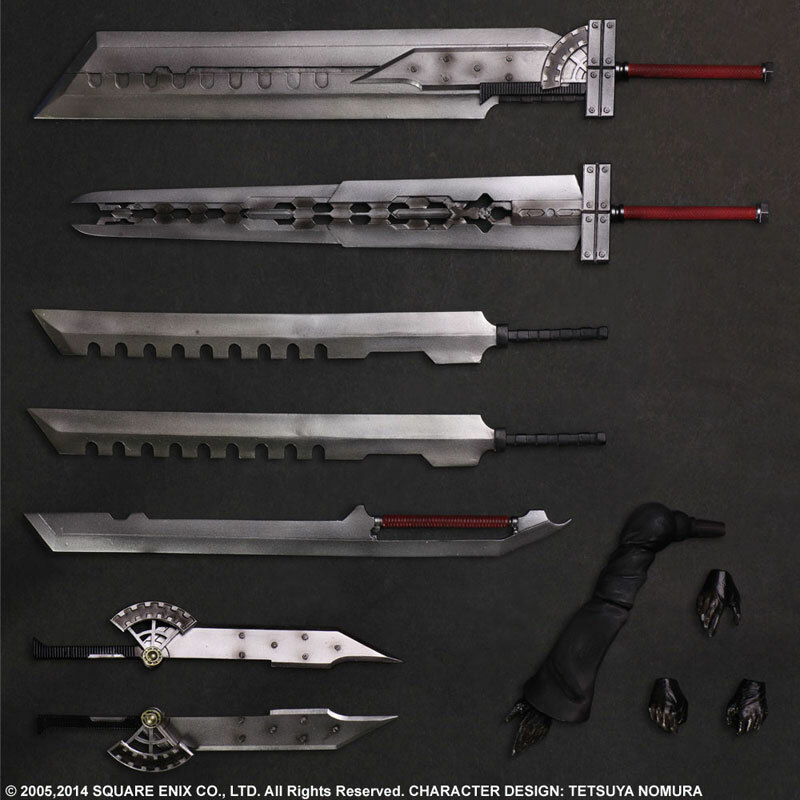 Like I-VI. I would love to have a Honzo figure from FF 3 the first FF I ever played. 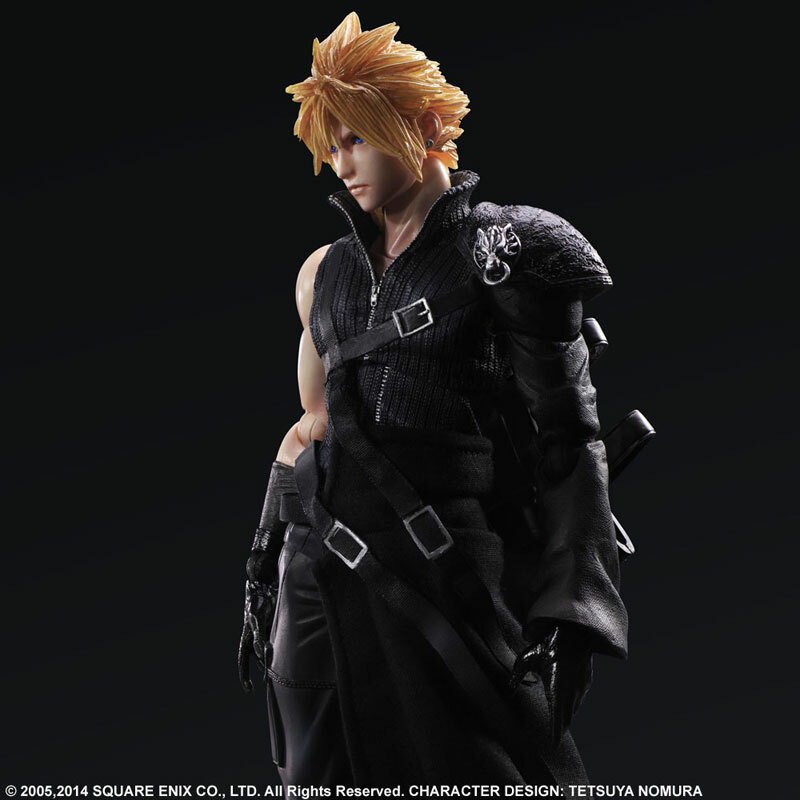 VII was the first FF I played, but VI is the best of the series and my favorite.